The Kelowna Apple Triathlon (KAT) is pleased to announce they have engaged the services of M1 Sports Management Inc. (M1) for the 2018 Triathlon season. The race will be held on the traditional KAT weekend ? August 18 and 19, 2018 ? in downtown Kelowna, BC, arguably Canada?s most scenic triathlon city. M1 has a deep history with the tri-community, organizing the Subaru Vancouver Triathlon, Vancouver 5150 Triathlon, Iron Girl Vancouver and most recently the upcoming ITU World Multisport World Championships Festival in Penticton. M1 also oversees BC Superweek, North America?s most prestigious road cycling series, and have been involved in past events such as the World Police & Fire Games and the Americas Masters Games. For the 2017 race-season, the Apple will be taking a ?sabbatical year? 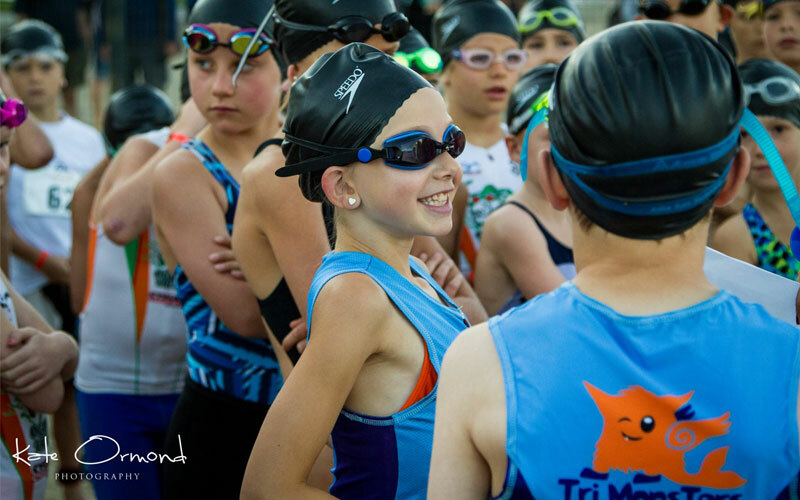 in order to allow our athletes, volunteers and members the ability to fully support the tri-community and the International Triathlon Union Multisport World Championship Festival, which runs August 18th to the 27th, overarching the same weekend in neighbouring Penticton, BC. Susie Ernsting, co-owner of M1, had this to say, ?Taking on a race as iconic as the Apple is such a wonderful opportunity for M1. We are looking forward to working with the board, sponsors, stakeholders, the local community and volunteers to continue to grow the Apple into one of Canada?s most prominent sporting events?. Ernie Lalonde, KAT Board Chairman agrees, ?We are excited to be planning for the future of Kelowna Apple Triathlon by bringing on board the skills and expertise of M1 Sport Management, and felt this sabbatical year was the right thing to do in support of the ITU Worlds in Penticton, while allowing us to refresh our race for the 2018. Kelowna Apple Triathlon has a history of support from the community, volunteers, and athletes and we fully expect the 2018 race will continue this legacy promoting the Okanagan as a destination location for healthy lifestyle events?. ?We will miss the Apple Triathlon in 2017, but we like the direction the organizers are taking to make this elite event even bigger and better for next season and for years to come,? said Kelowna Mayor Colin Basran. About M1 Sports Management Inc.
M1 Sports Management Inc. specializes in Corporate Marketing, Event Management, and Agent Services. Established in 2007, M1 has gained a professional reputation through successfully working with a diverse group of international clients. Whether a corporation is interested in marketing a product or brand through sport; a city, society or organization is in need of operational support; or an athlete is looking for representation – M1 can help attain the desired results. M1 knows that sporting events require specific event management experience and expertise to put on successful world-class events. Kelowna Apple Triathlon and Triathlon Canada cancel Sunday?s races?